Does Mom need a Vacation for Mother’s Day? May is a good month to show Mom just how special she is. She’s the one always keeping everything and everyone together. Driving here and there, making dinner, washing clothes, keeping schedules, the list goes on and on. We appreciate all these things but we don’t always tell her, or give her a break. Well most of the time we don’t know HOW to give her a break. A Destin Beach Getaway is a perfect combination of relaxation, dining, shopping and playing, and Destin, FL has special events that will make mom feel ever so special and loved. Many Destin places to stay are giving really good discounts for the month of May, so this makes it a perfect time to spoil Mom and give her that long time needed break she deserves. And the temperatures are generally perfect this time of year. Southern Resorts is offering 25% off for May. Emerald Coast Vacation Rentals are offering 10% – 20% off, and Beach Escapes Realty has 15% – 20% off. You can find places to stay on our lodging page. 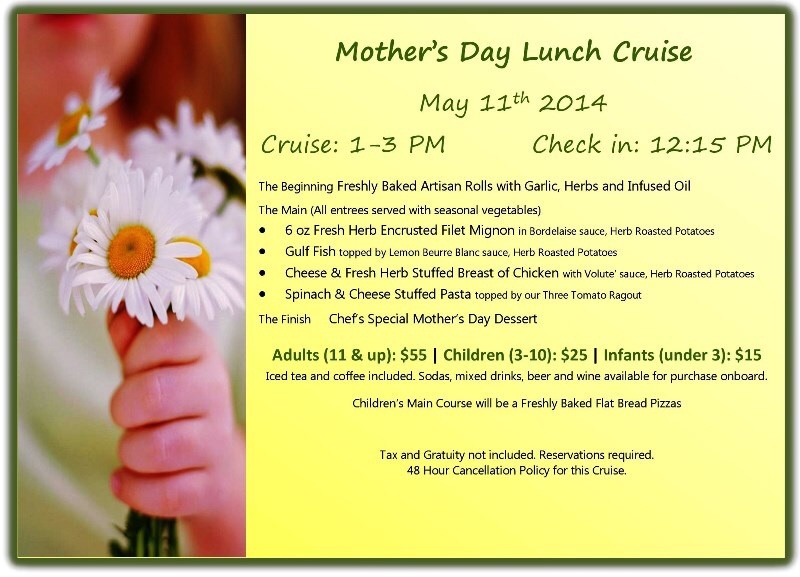 Once you’ve decided to stay in Destin there are even more special events and outings you can add to keep mom busy relaxing 🙂 We suggest to set Mom on cruise control aboard the Solaris Mother’s Day Lunch Cruise. Celebrate on the water with a relaxing and memorable experience. “Whether you have a mom who has it all or are simply looking to give her something truly unique, our lunch cruise will give her memories that she will remember for years to come,” stated James Murray, General Manager for SOLARIS. The Hilton Sandestin is an excellent idea as well if Mom likes to be spa pampered. 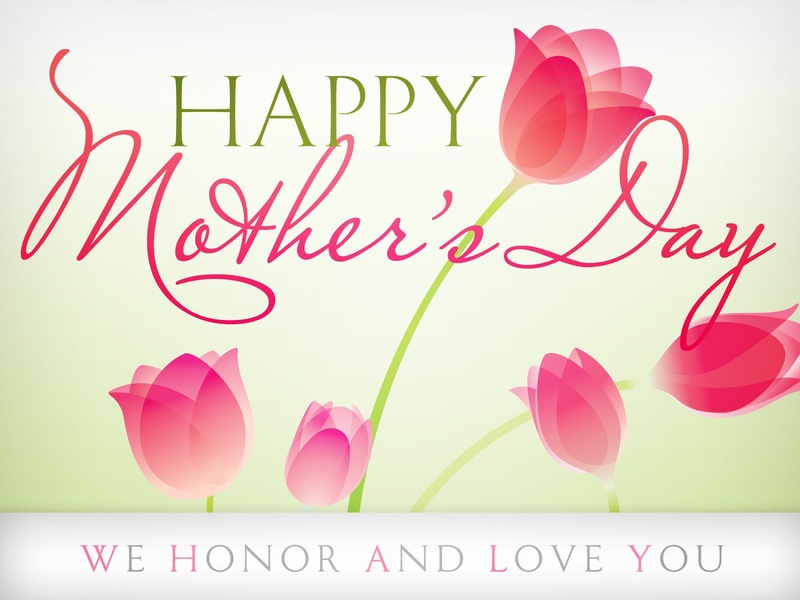 They have a Mother’s Day Brunch on May 11th as well but their spa is holding big specials for Mom to get rejuvenated and refreshed. No matter what, if you choose Destin either as a local or for a Mini Mom Oriented Vacation, the time is right and the list continues for things to do in Destin, FL!